Dr. Bistrain graduated from De La Salle High School in Concord, CA in 1984. He went on to gain his Bachelor of Arts in Molecular Biology from the University of California, Berkeley in 1988. Next, Dr. Bistrain earned his Doctorate of Dental Surgery from the University of California, San Francisco (UCSF) School of Dentistry in 1993. During his time at UCSF, he was honored with the Fleming Scholar Award for excellence in Oral Surgery. With more than 20 years of experience, Dr. Bistrain has continued his studies of the techniques and technologies of effective dentistry. In addition to his practice, he has been engaged as a speaker for many training conferences, including teaching dental emergency best practices to doctors and nurses at the UC Berkeley Medical Clinic (Tang Center). 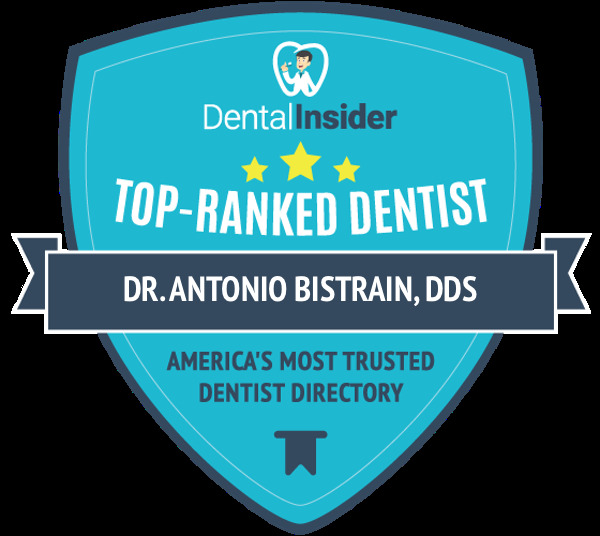 Dr. Bistrain currently maintains memberships in the American Dental Association, the California Dental Association, and the Berkeley Dental Society. Dr. Bistrain says that his mission in dentistry is to provide excellent preventive care and maintain impeccable oral hygiene through regular maintenance. This allows him to limit the need for restorative treatment and maximize each patient’s oral and overall health throughout their lifetime.